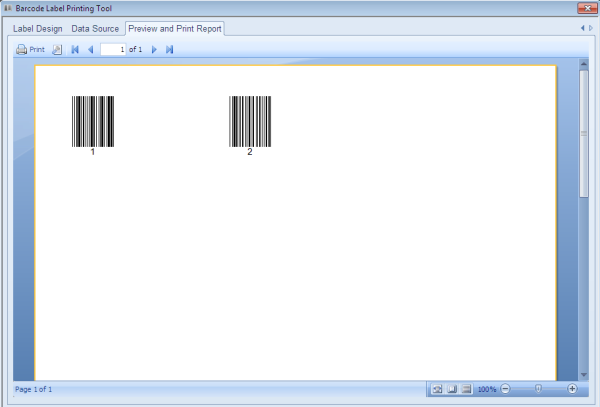 In CraveInvoice, barcodes are generated from "Item Code" field. If you plan to generate labels in CraveInvoice software then you will need to define all items with Item Codes. 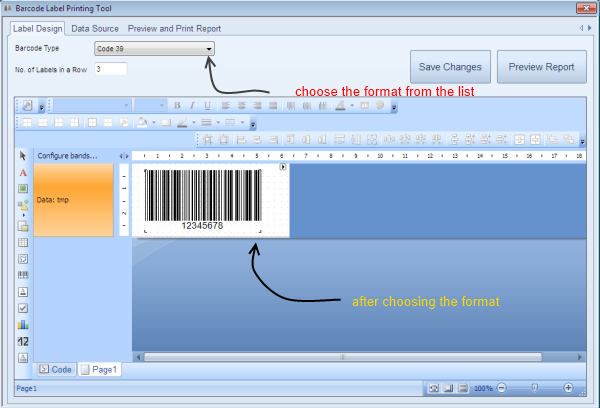 Later, you can use Barcode Label Generator tool to print the barcode labels. Using on sales invoice and other inventory related forms. On each data entry form including invoice, stock receipt, delivery note etc. there is a data field to specify item code. For example, on invoice form, In case you want to use barcode scanner or a scan gun then you need to click on item code field, then scan the physical item using the gun or scanner. You will notice that the item name, price and default quantity is automatically displayed. Same you can do for multiple items on the invoice. Once all items are mentioned, you can proceed with mentioning other details on the invoice. The inventory will be deducted automatically as it happens usually. Note: Once all items are mentioned, you can proceed with mentioning other details on the invoice. The inventory will be deducted automatically as it happens usually.